Hayman Safe markets quality built safes since 1971 by Bill Hayman. 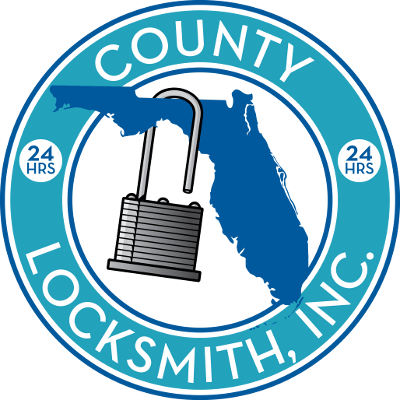 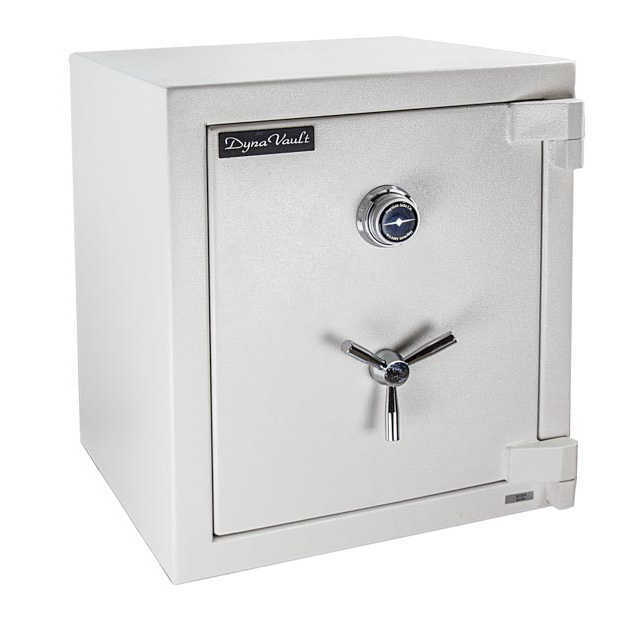 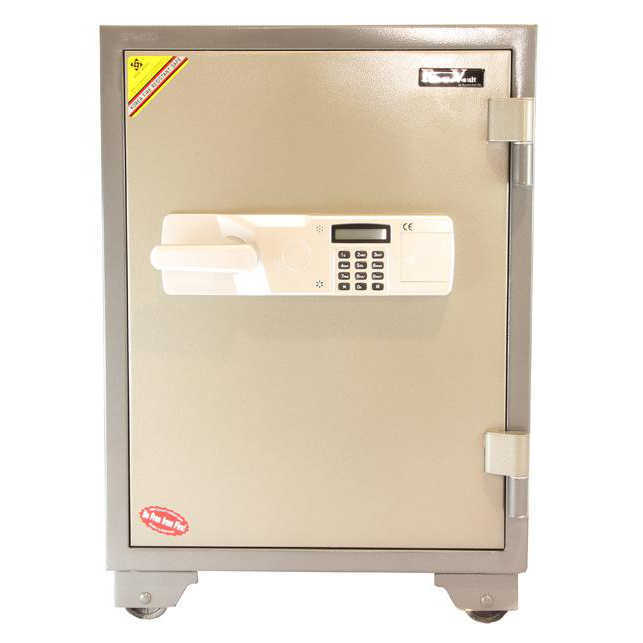 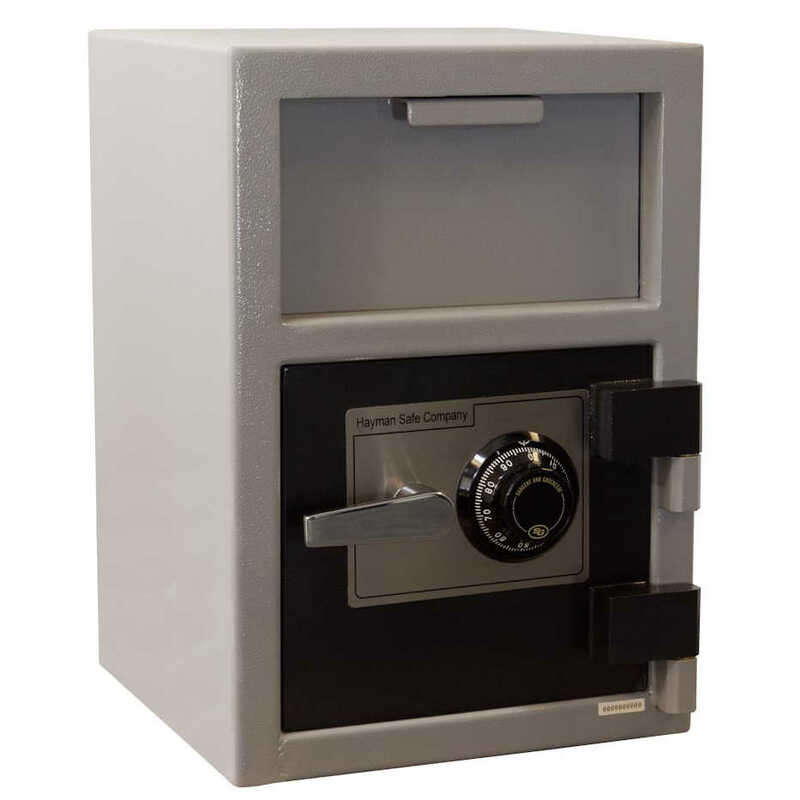 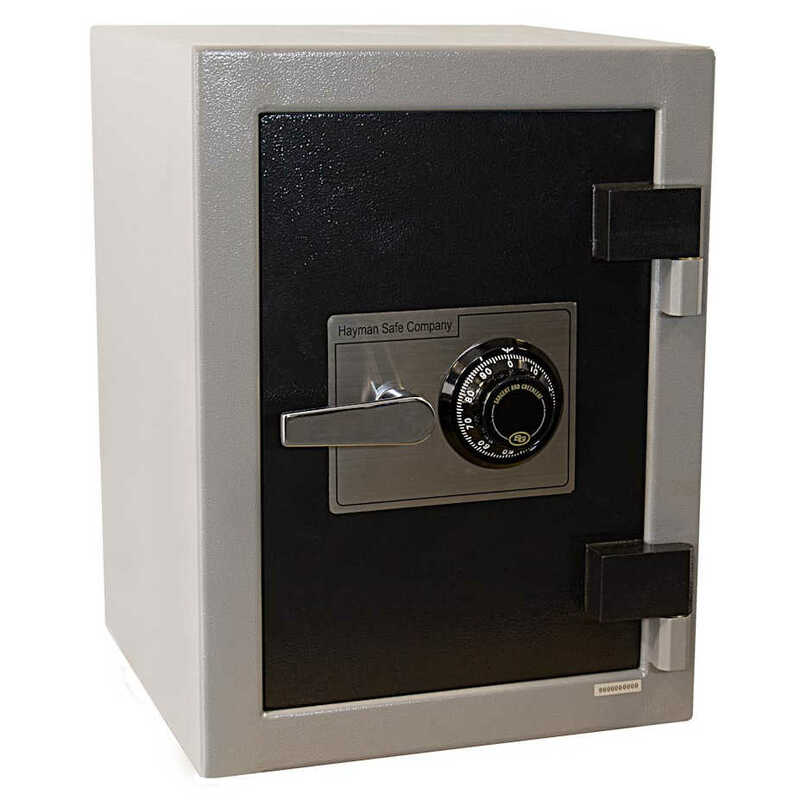 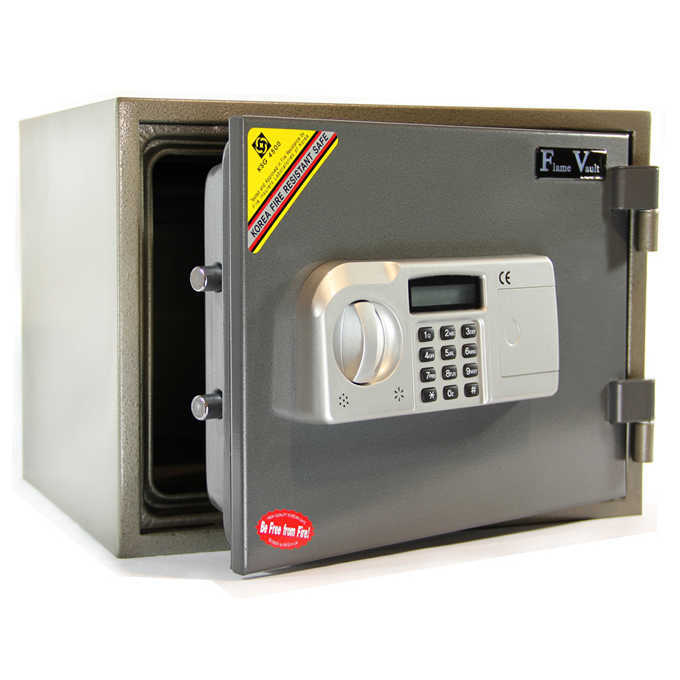 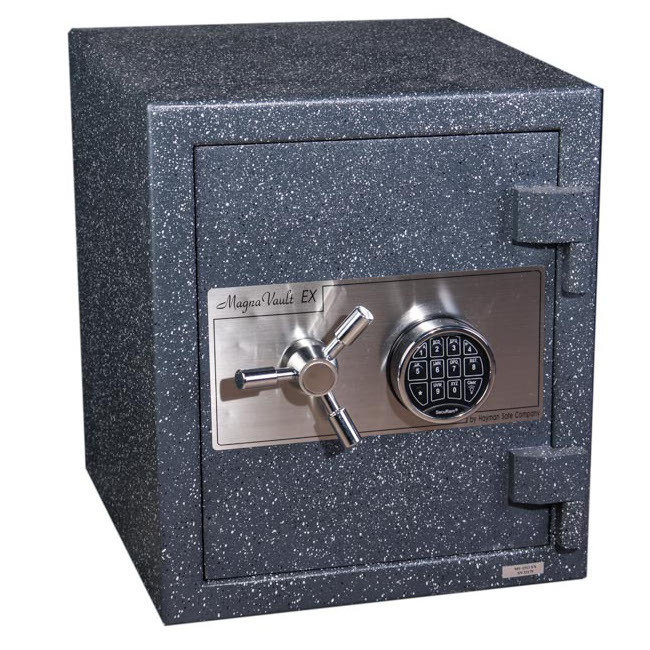 One of the industries highest safes on the market they have a wide assortment of safes to meet variety needs of both commercial and residential home use. 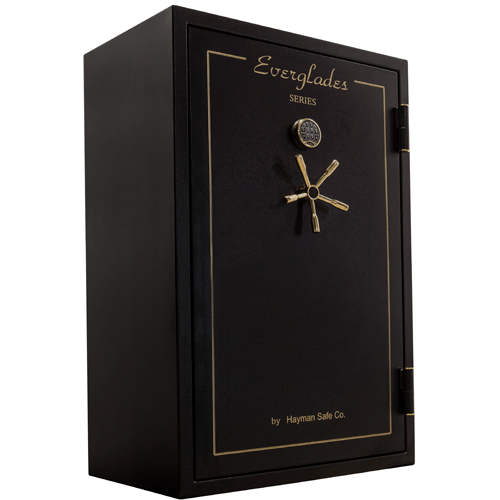 Hayman Safe ensures the highest quality in safes to provide you with ease of mind that knowing your valuables are protected and secured. 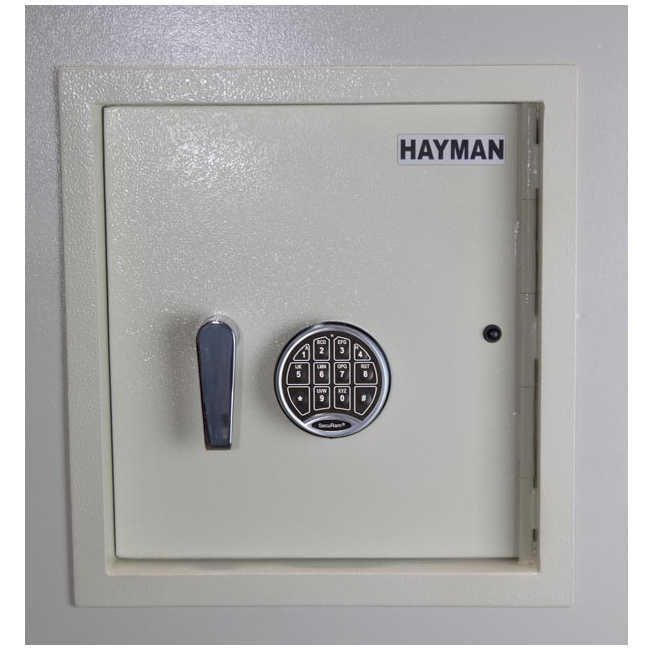 I you cant find a safe that suits your needs Hayman can custom build safes to your specification, they have extensive experience in custom manufacturing a wide range of safes that vary in use, function, size and security.